A Denver-based cannabis company announced on Thursday morning their CBD products would be featured on Target.com, until the company pulled product off of the shelves by the afternoon. CW Hemp began stocking the CBD oil and capsules called Charlotte’s Web in the major retailer’s online store until the product was rapidly pulled off the shelf. Cannabidiol (CBD) is a compound within the cannabis plant which contains medical properties and does not cause psychoactive effects. 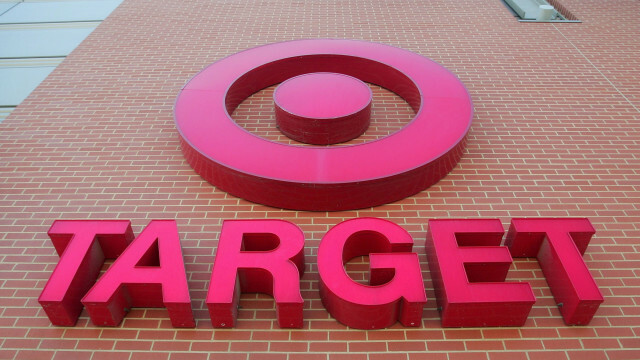 A Target spokeswoman acknowledged the product’s short stay and said they removed the product after further review without citing specific reasons. CW Hemp made no announcements regarding the product’s removal or the future of their products in a major retailer.